Windswept by the sea for today’s blog post on the lovely Gypsy05. This Anika Bell Sleeve Wrap Romper was the perfect beachside cover up. I pranced along the shore, admiring the turquoise waves and laughing at the strong gusts of wind that nearly knocked my tripod over. Sometimes I’m in shock at how much fun I have completely alone. Yesterday, a family member told me it’s possible to be your own best friend and I have to say, I completely agree. So, here’s me, myself and I, simply having the time of my life at the beach in another edition of Corina + pretty clothes + nature. and last but not least, a little inspiration from Gypsy 05- Happy Beautiful Monday wild and free babes! 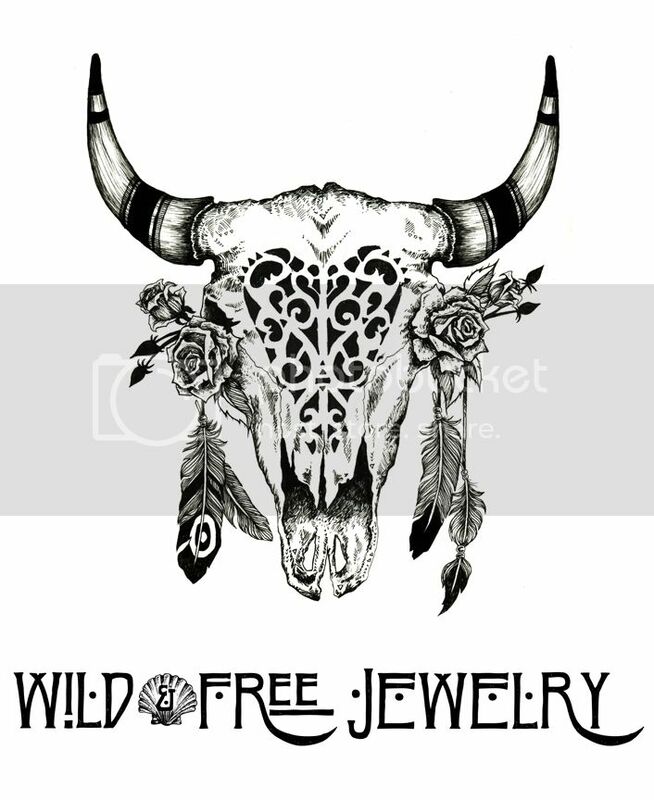 Posted in the wild & free blog and tagged corina brown, gypsy05, wild and free, wild and free blog, wildandfreejewelry. Bookmark the permalink.